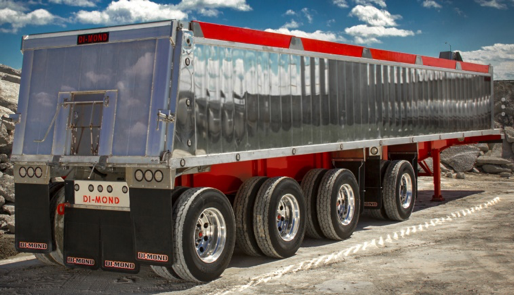 Truck, Trailer & Construction equipment financing, including all makes and models, new and used. 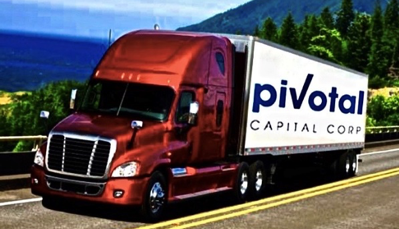 At Pivotal Capital Corp, we strive to make your next acquisition of capital equipment as simple as possible. Our team of seasoned professionals have over 200 years of experience in the finance industry. 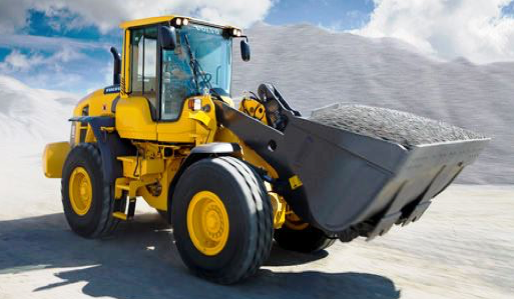 Our ability to move with speed and insight will help your company to grow and succeed. Pivotal uses a streamlined application process to get you what you need, as soon as you need it. We are laser-focused on building and maintaining customer relationships and we put in the hours to keep you happy and your business thriving.